A founding Partner of Edmondson Hall, Anna qualified as a Solicitor in 1989. She specialises in larger value property transactions both commercial and residential. Her clients include developers, investors, Landlords and high net worth individuals. 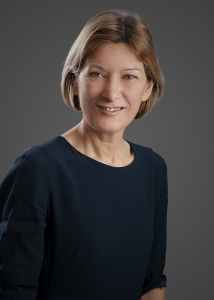 She has particular expertise in the London property market and in buy to let purchases and has an established reputation as the go to person for complex property transactions. Where possible a tailored quote is given prior to commencement of any work and Anna is available to consult without commitment where initial advice is required.